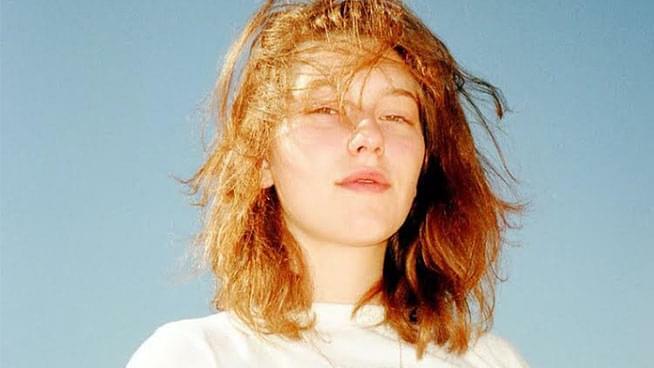 It’s the I-know-myself-and-that’s-everything attitude that allowed Mikaela Straus, aka King Princess, to release a debut EP that is entirely her own. Not bad for a nineteen-year-old. But Straus isn’t any teenager. With an eloquence and knowing beyond her years, Straus is taking her place in mainstream alt-pop as a queer artist who knows what she wants. Her road to stardom might seem like an overnight journey, culminating in being the first artist signed to Mark Ronson’s record label, Zelig Records. But really, King Princess was making music from the start. Growing up playing in her father’s Brooklyn studio, she became a hungry multi-instrumentalist (she does all the instrumentation on her debut EP Make My Bed), vocalist, and songwriter. But there was a key narrative missing among the stories she was hearing. Now, King Princess is filling the void herself.